NYK1 Salt & Sulphate Free, Keratin & Colour Protect Conditioner has been carefully created to thoroughly cleanse and fortify hair without stripping Keratin, Colour or Hair Bonds. This Conditioner can be used on ALL hair types, and works essentially to protect the treatments that you pay hundreds of pounds for at the salons. For use on ALL hair types. 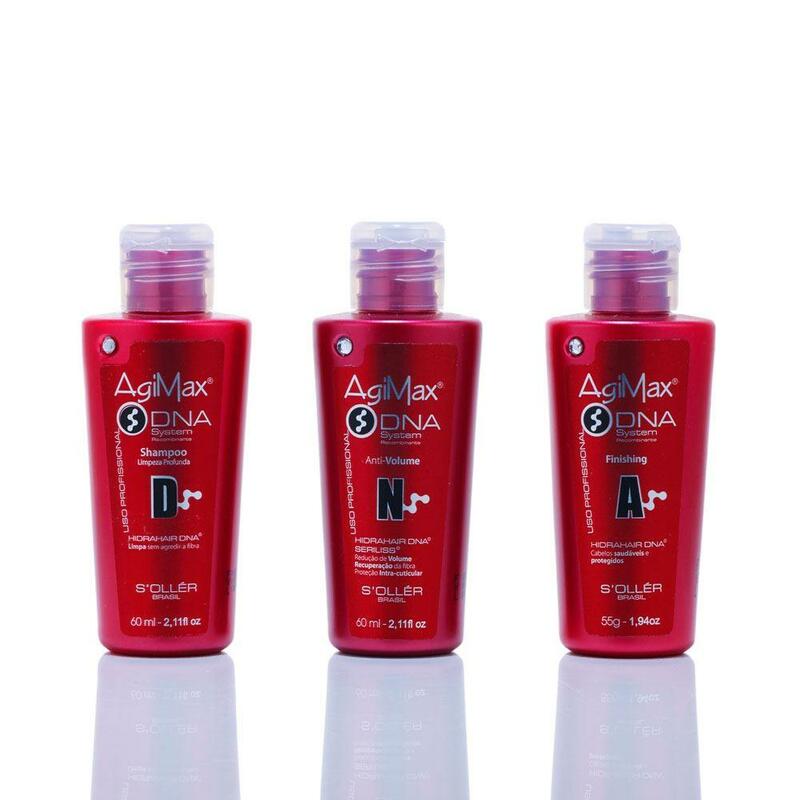 For best results, use together with NYK1 Keratin & Colour Aftercare Shampoo.